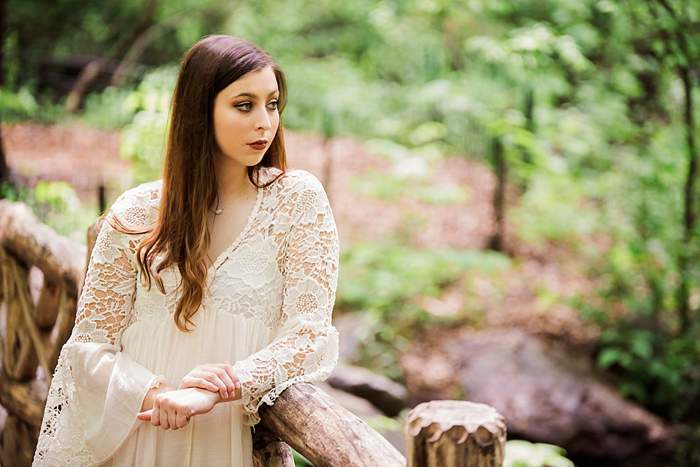 Here in New York, senior portraits just aren’t as popular or a “thing” as much as other parts of the country. I think it might just be a different approach to photos, but for whatever reason, I don’t often get to shoot seniors or do this style of session, so it was a major treat for me. 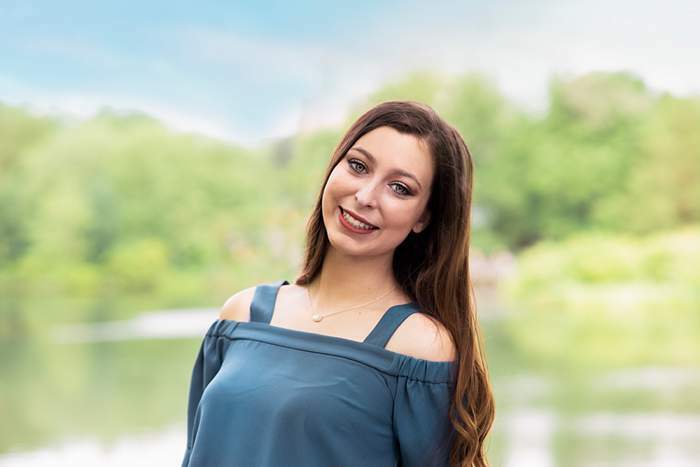 I got a phone call from this beautiful senior, who wanted a photographer to capture her senior year photos in Central Park, and I was thrilled. She hailed from Texas, and yes, she traveled all that way for an unforgettable senior shoot with yours truly! 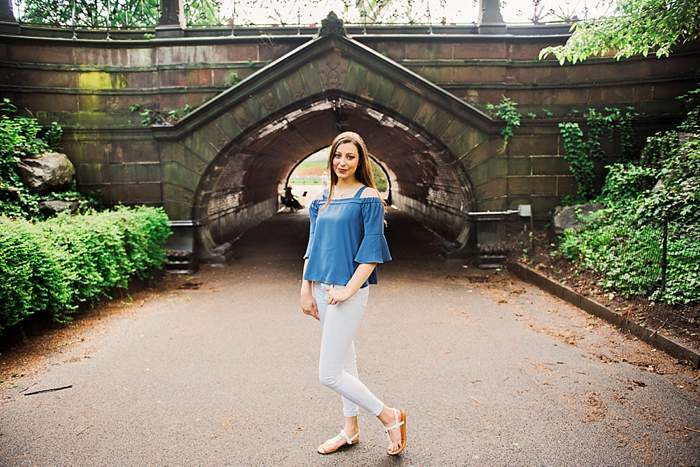 I scoped out several spots in Central Park, trying to find the perfect ones to accent her sweet spirit and kind heart, and we even found some places together that I had never seen! We incorporated the grand views, stunning close ups, and every photo came out beautifully. Did you know Central Park is rich with history, as well as pretty views? It’s been a national historical landmark since 1962, but it was established in 1857 and designed by two architects in a design competition. It’s one of my favorite places to go, and I never get tired of exploring and finding new nooks and crannies to photograph seniors in. Now, after this session, I have a few more locations in my arsenal that I’m excited to use for families and any other senior clients!